Maria Marlowe (formerly Maria Guadagno) is the author of Detox without the Deprivation and is a Certified Health Coach. She has made it her mission to help America get healthy through better nutrition. Maria coaches clients to get healthy through both one-on-one and group programs. 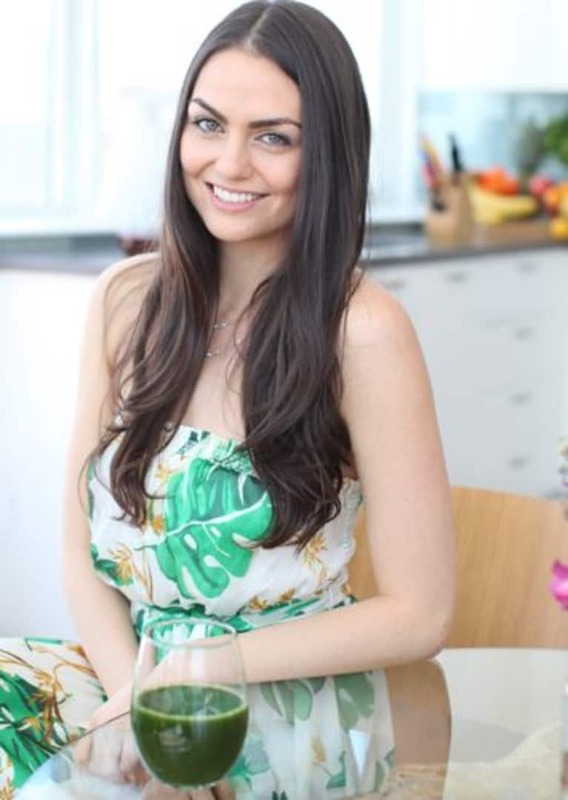 She hosts monthly nutrition workshops in NYC, and publishes a weekly newsletter and blog with nutrition tips and recipes that make healthy food taste good. Kickstart your wellness with her free Healthy, Happy, & Glowing Guide.